Carol Ann Purvis and Russell Thomas Pierce are pictured. Carol Ann Purvis and Russell Thomas Pierce, both of Houston, Ohio, have announced their engagement and plans to marry Aug. 22, 2015, in Hillsboro. 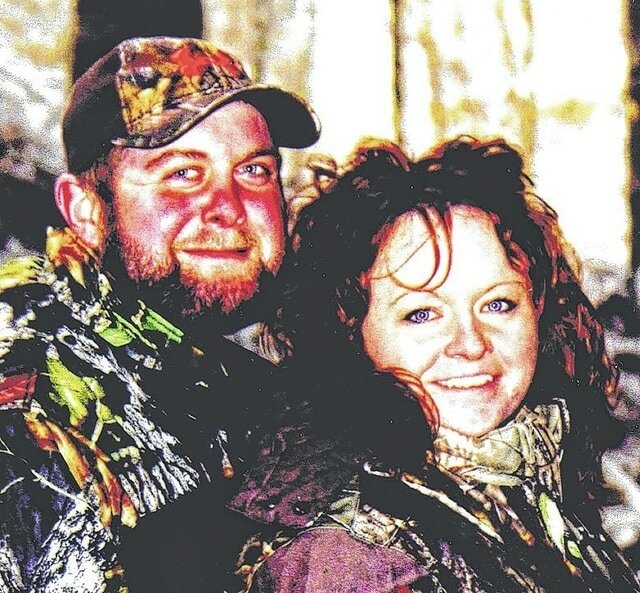 The bride-to-be is the daughter of Carol Stafford of Rainsboro, and the late Grant Bentley. She graduated from McClain High School in Greenfield in 2000 and from Ohio University-Chilicothe in 2010 with an associate’s degree in registered nursing. She is enrolled in the University of Phoenix, studying health service administration, and is employed by the Sidney Daily News. Her fiance is the son of Carol and Donald Pierce of Houston. He is a 2003 graduate of Hardin-Houston High School. He is employed by Voisard Tool in Russia. Submitted by the Sidney Daily News.